Musician Prince performs on stage at the 36th NAACP Image Awards at the Dorothy Chandler Pavilion on March 19, 2005 in Los Angeles, California. 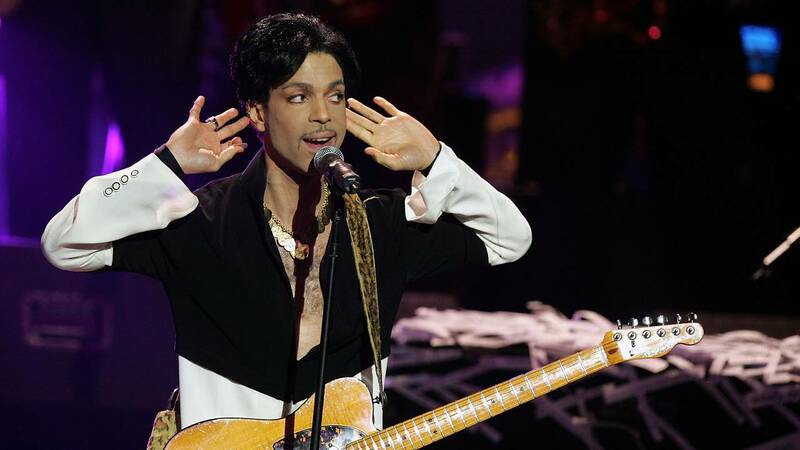 (CNN) - A group of Prince fans reportedly are asking the US attorney for the District of Minnesota to convene a grand jury to investigate the singer's death. Last month Prince's family filed a wrongful death lawsuit in in Hennepin County District Court in Minneapolis.